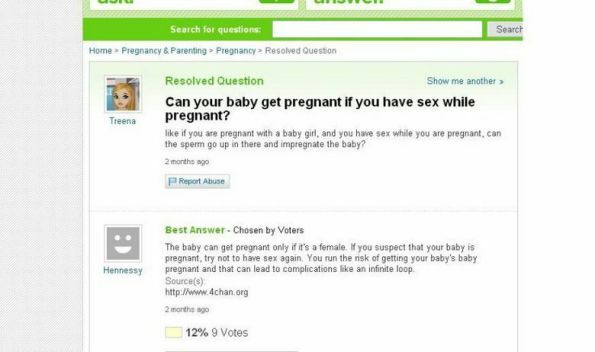 Your babies baby can get pregnant!!! Found the silly error. I forgot there were still some ".jpeg" files around, not just ".jpg" - won't happen again.